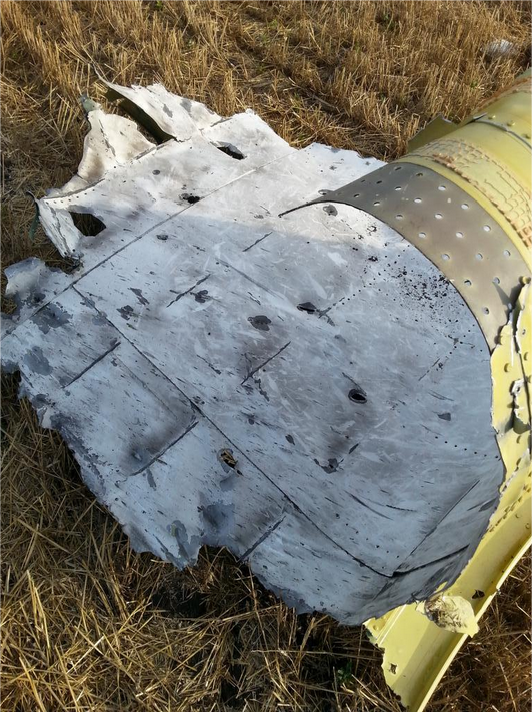 MH17: Buk + Air-to-Air missiles R-60? June 12, 2015 – by Irina Petrakova, journalist from Moscow, Russia. 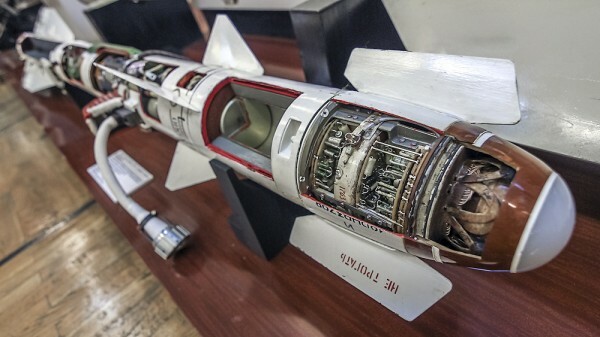 A week ago Almaz-Antey, the manufacturer of Buk, held a press conference. During this very interesting event the engineers of the company explained in detail what is wrong with the Western narratives. Explicitly not excluded by spokesmen of Almaz Antey: the scenario in which air-to-air missiles fired by fighter jet(s) played a role. 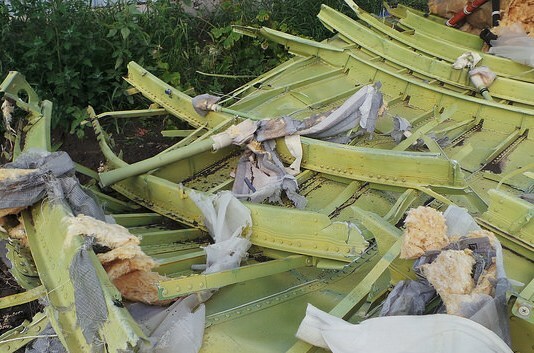 Before fleeing to Russia Evgeny Agapov was a mechanic at air base №A4465 (Nikolaev and Dnepropetrovsk, Ukraine, airfield Aviatorskoe village, about 250 km from the crash site). 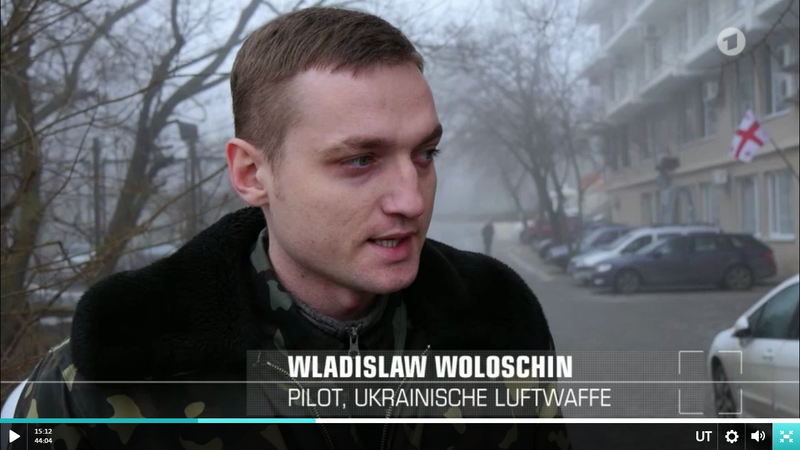 The witness is a citizen of Ukraine. These eyewitnesses are residents living in various villages near the crash site. They were interviewed by journalists from Britain, France and the Netherlands. 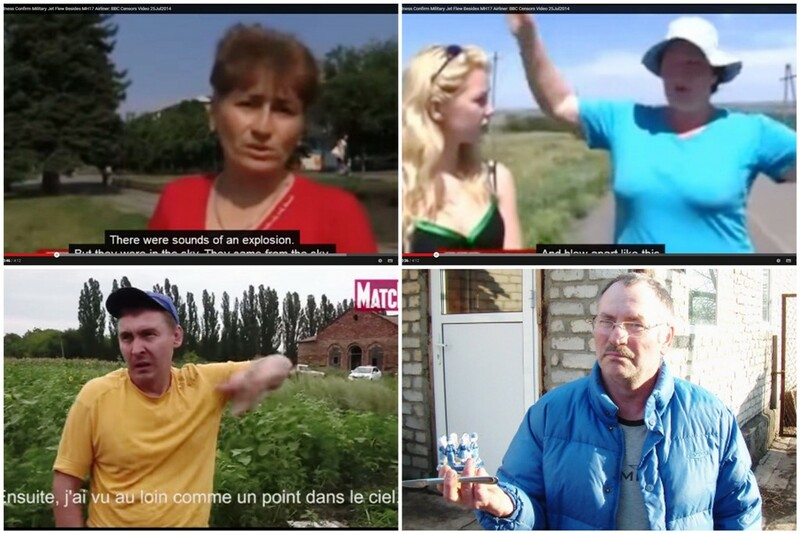 BBC News broadcasted eyewitness accounts of three women saying they saw a fighter jet near Boeing MH17 and heard the sound of an explosion in the sky. 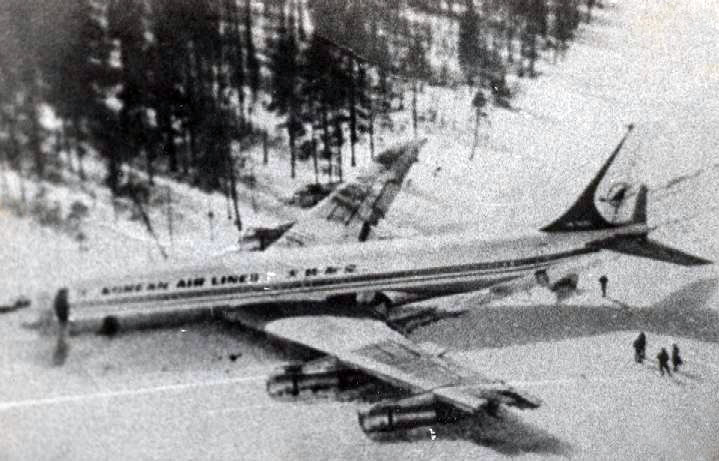 Eyewitness #5 Lev Bulatov told Dutch blogger Max van der Werff he saw three jets – one of them attacking the Boeing, he saw it and heard two explosions and another one moments later. Two other pilots of the 299th вrigade were awarded too: lt. col. Vadim Dzyubenko and colonel Sergey Samoilov. 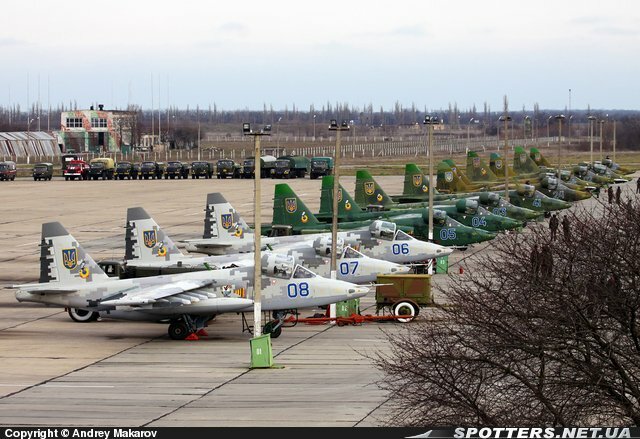 All three flew the modernized fighter jet version Su-25M1 with numbers 06 (Voloshin), 07 (Dzubenko) and 08 (Samoilov) Source. Page of President Poroshenko’s website removed, here is the screenshot. Weight = 45 kg Weight of warhead 3-3,5 kg. The range of radio controlled fuses – 5m, contact and contactless. 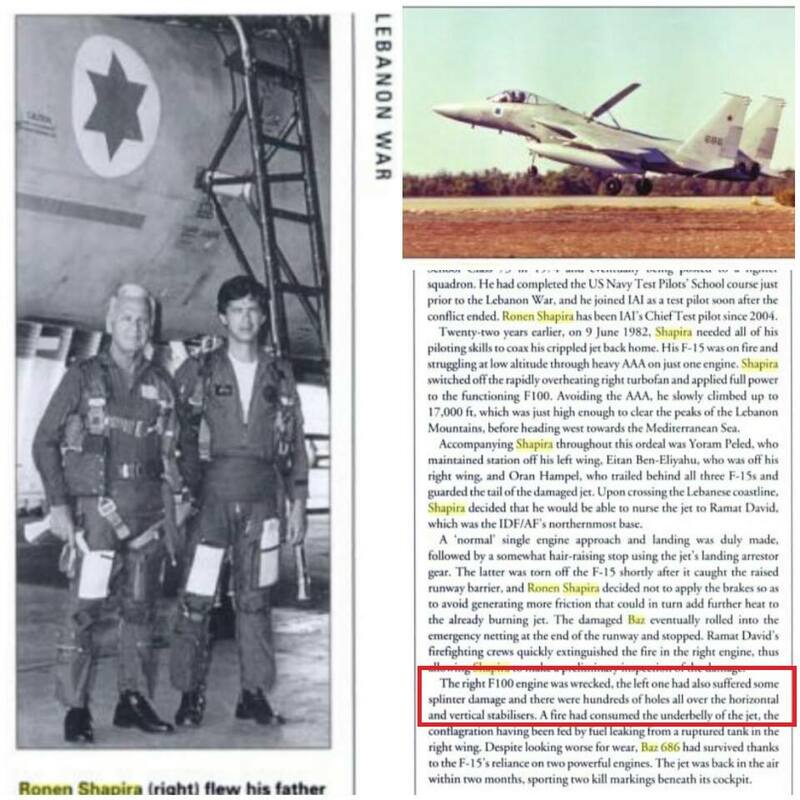 Due to translation issues many English speakers mistakenly believe the warhead of missile R-60 is similar to the Western variant AIM-9 Sidewinder and is of the continuous rod type. Elements are laid out in triangular shape — the pieces probably have triangular section. 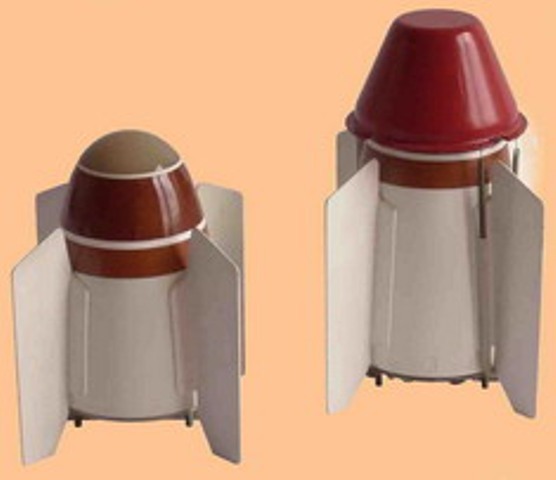 “The rod-shaped warhead of R-60M (62М) with wolfram elements would result not in linear but rather in huge delta and diamond shaped holes. 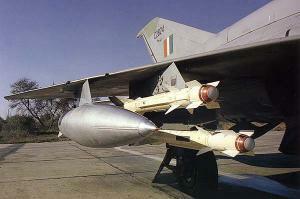 “The overlapping sub-projectiles made of wolfram, which is twice heavier than alloy steel. 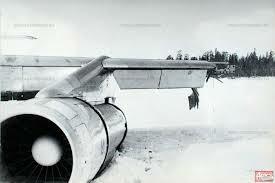 The cut the power wing set, airframes, and engines,” — says the description of the R-60M warhead. 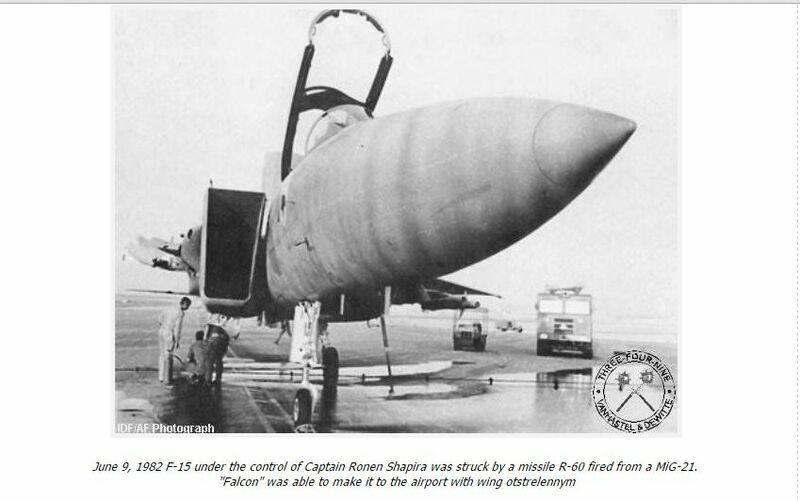 Warhead R-60 has nearly 1000 elements of shrapnel each about 3 g.
Judging by the traces of soot and edges of the holes in the skin ot he left side of the cockpit, the explosion occurred in the vicinity of the outside of the aircraft cabin. 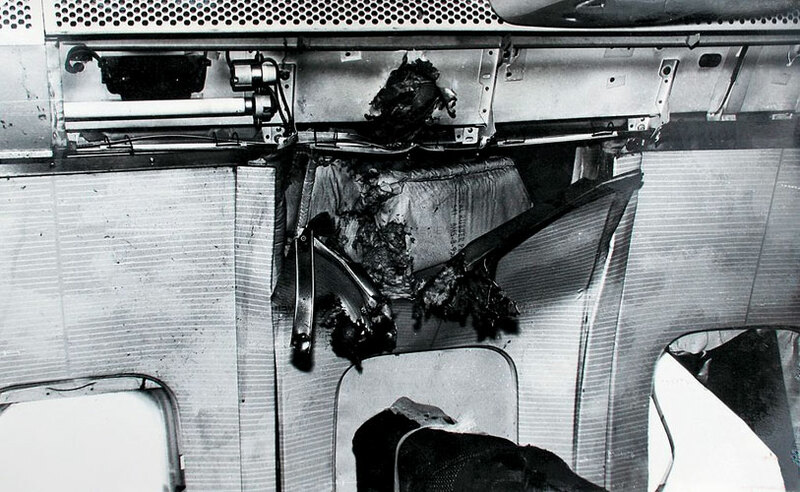 Most of elements exploded on the left side of cockpit: there were about 40-50 holes in the skin of the fuselage and about 50 holes in the floor and the pilot’s seat inside cabin and nose wheel leg. 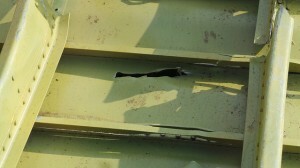 Various holes in curling of the engine and in horizontal stabilizer. 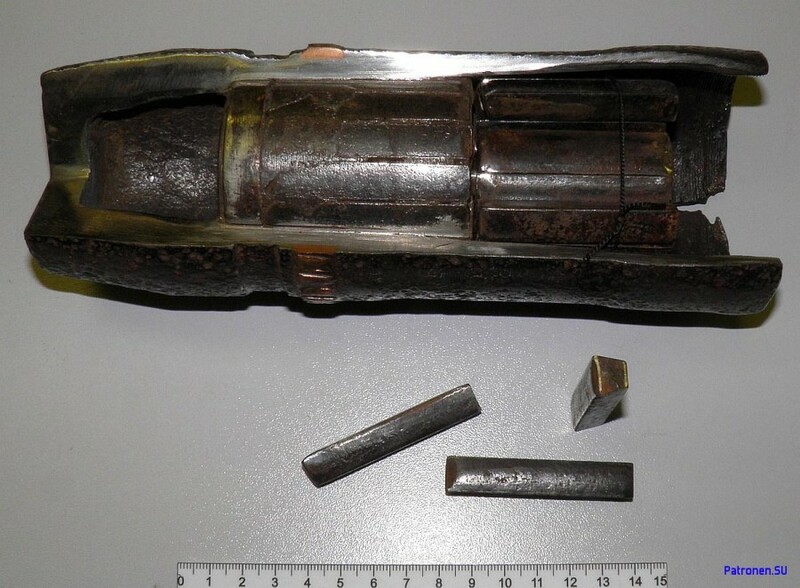 In the central part of MH17 big holes with size more than 5 cm and diamond holes size more than 10 cm are visible – like in the describtion of newest R-60M missile. 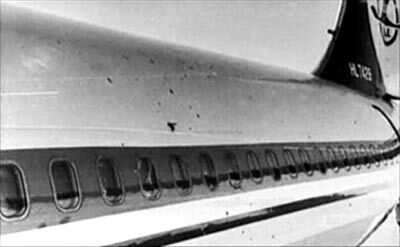 Also we see huge holes near engines in the center of fuselage. 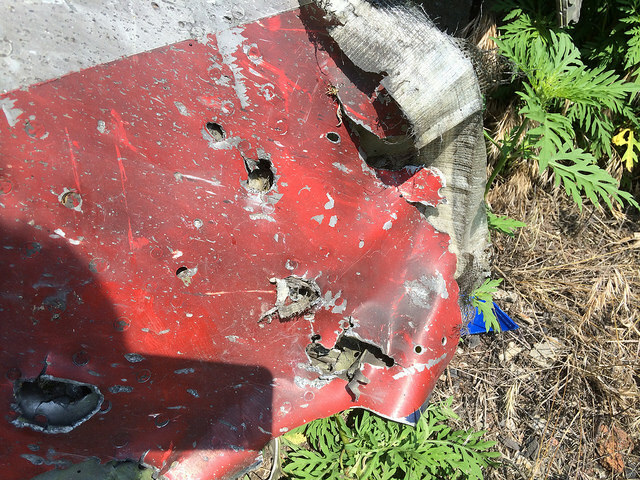 – Holes in the debris of the MH17 cockpit coincide with damages caused by R-60 missile that hit Korean Boeing in 1978 and fit the description of the use of R-60M missiles: huge diamond holes in central parts of the Boeing. 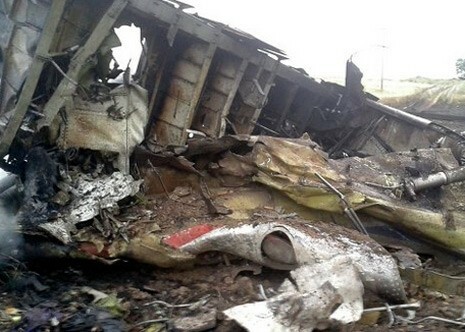 – Evgeny Agapov, mechanic at air base 299 brigade of the Ukrainian Air Force testified that the pilot who shot down MH17 with two missiles R-60 was pilot Vladislav Voloshin flying Su-25M1 (number 06), a modernized Sukhoi 25. 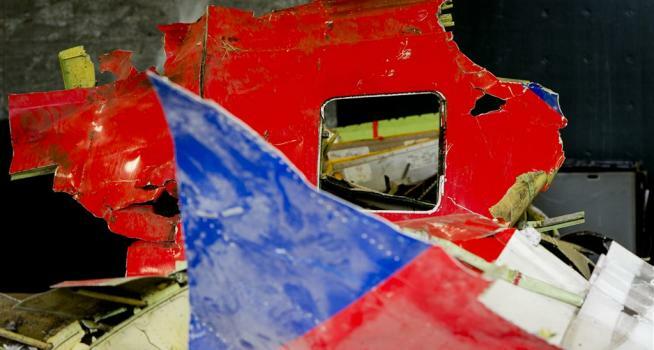 – Two days after MH17 crashed, July 19, captain Voloshin was awarded for courage and heroism although he claims that he was involved in a fight on July 23.